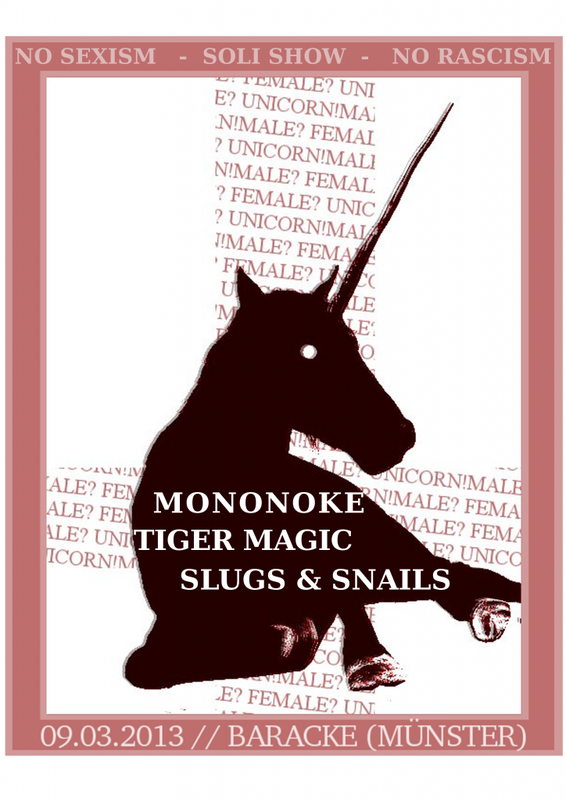 We’ll play on our tour with Tiger Magic in Münster at the Baracke together with Slugs And Snails. This show will be in March 3rd, presented by Einfach Machen. Here is the Poster. below are the other dates of the tour. программа +для взлома телеграм	– Как взломать переписку telegram, Как прочитать чужую переписку telegram.